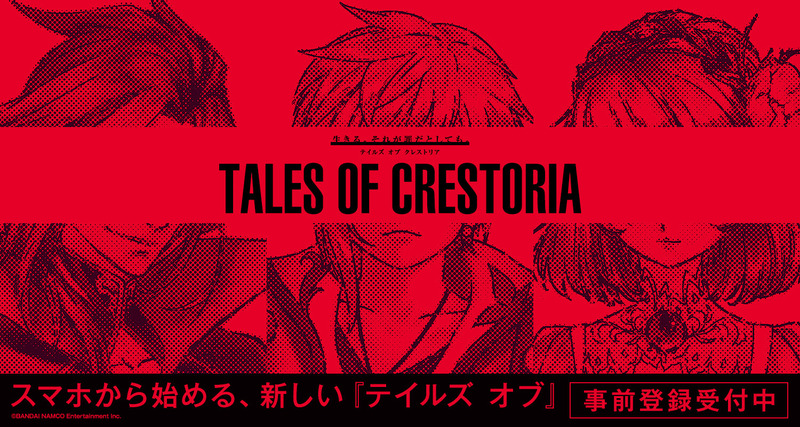 A concept trailer for the newest entry to the Tales video game franchise entitled Tales of Crestoria has been released and features original music by Yasutaka Nakata. The Tales franchise is a series of fantasy role-playing video games developed by Bandai Namco that has shipped 16 million copies worldwide. The series first dropped in 1995 with Tales of Phantasia and since then has been sold in over 100 countries and regions. 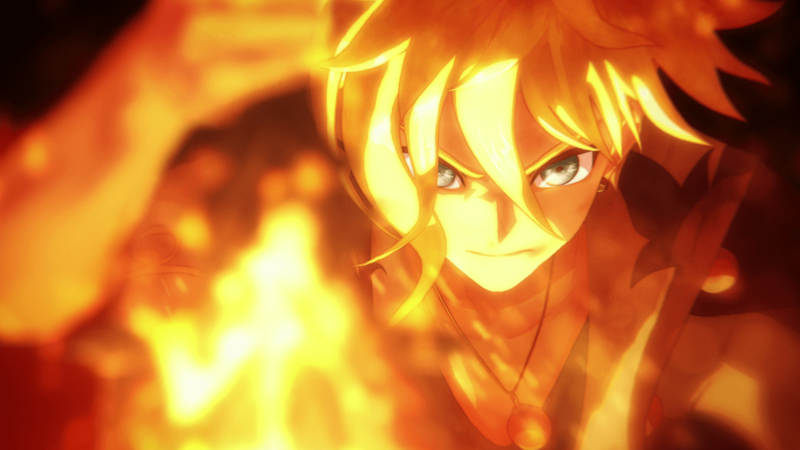 Tales of Crestoria is a new game for smartphone. A concept teaser trailer and website have officially been made public. The video is a thrilling collaboration with music producer Yasutaka Nakata that teases the start of a new adventure with an original protagonist. Another version of the concept trailer was also released featuring the same scenes but from the protagonist’s perspective. The ‘Another Version’ video is displayed vertically but can be viewed in full screen by accessing the official website via your smartphone. More information on the new title will be revealed via the series’ Twitter page and LINE account, so be sure to keep up to date.